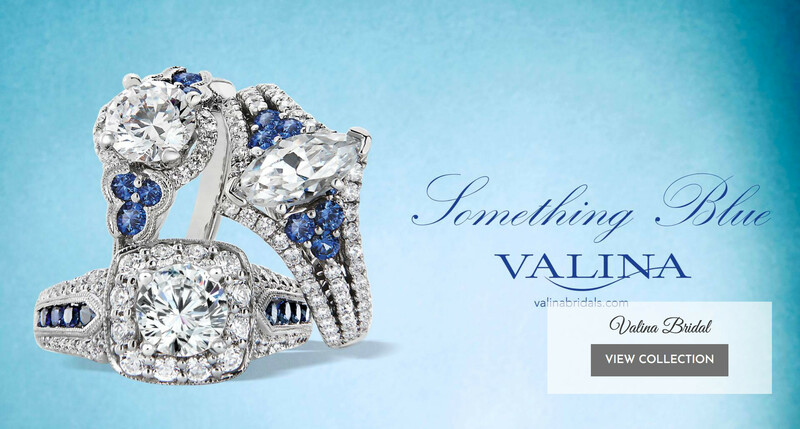 Saettele Jewelers has been the St. Louis, Missouri area’s most respected jeweler for over 70 years. 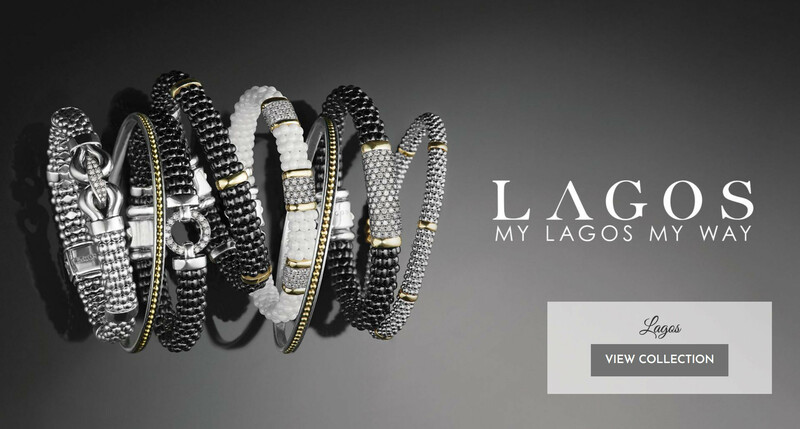 Loyal customers depend on us for trustworthy, reliable customer service along with discovering the latest designer brands, custom-made jewelry, and repair work. 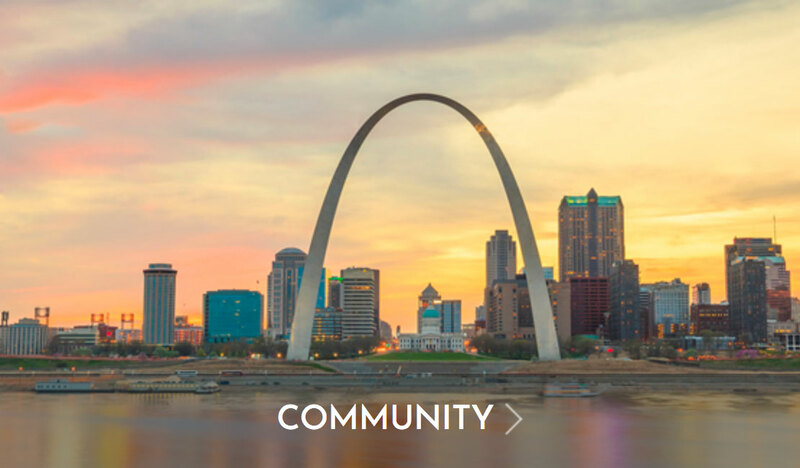 The friendly and knowledgeable team at Saettele Jewelers St. Louis boasts over 100 years of gemological experience working with diamonds, fine jewelry, and gemstones. Whether you need a custom made jewelry item, diamond earrings, the latest designer brands, or a special estate piece, you’ll find not only the item of your dreams, but the guidance to help you make the best choice for you. Need repair work on a well-loved item you worn? 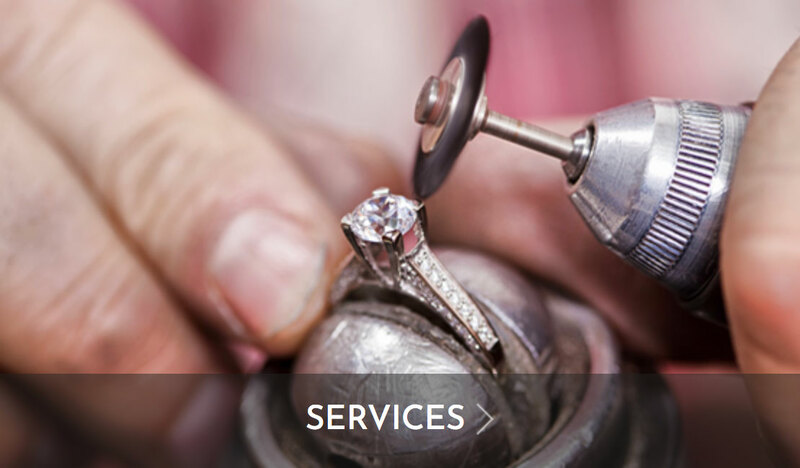 We offer expert watch and jewelry repair services staffed with top-notch bench jewelers. Saettele Jewels offers an attractive program to buy gold and diamonds. 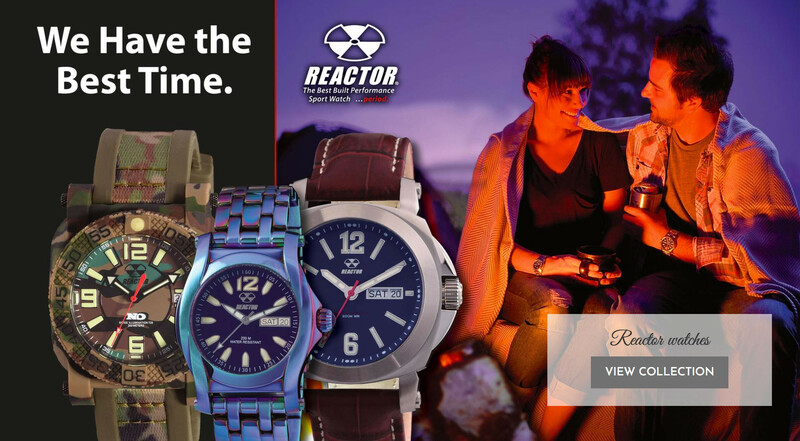 Receive competitive compensation for your used, broken gold and jewelry items as well as diamonds you no longer want. 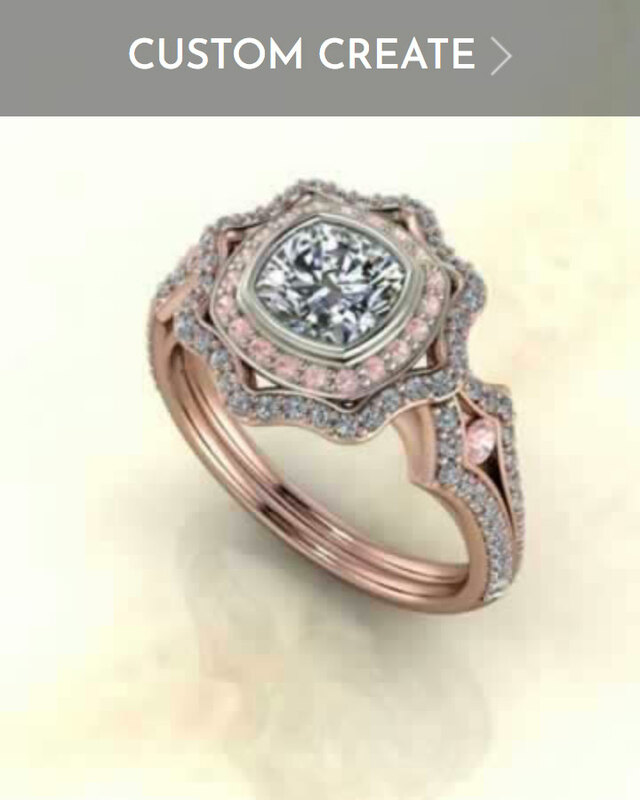 Get cash for diamonds and gold or let our talented jewelers create a custom designed engagement ring, custom designed cocktail ring, or other custom piece from your outdated or worn gold jewelry. 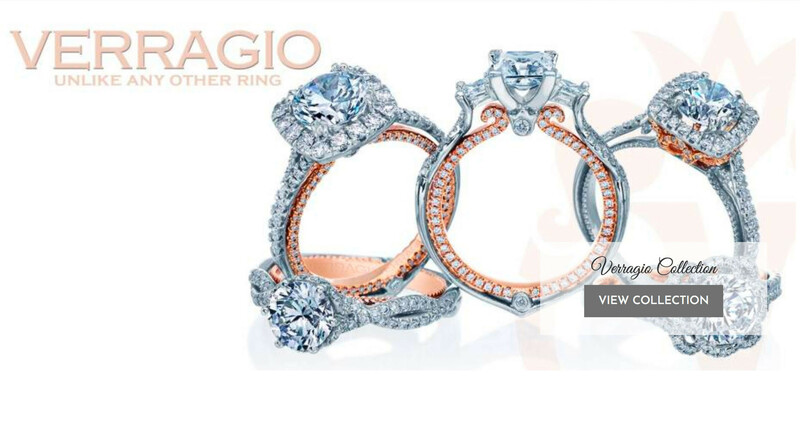 Looking for a ladies diamond engagement ring or a men’s wedding band? 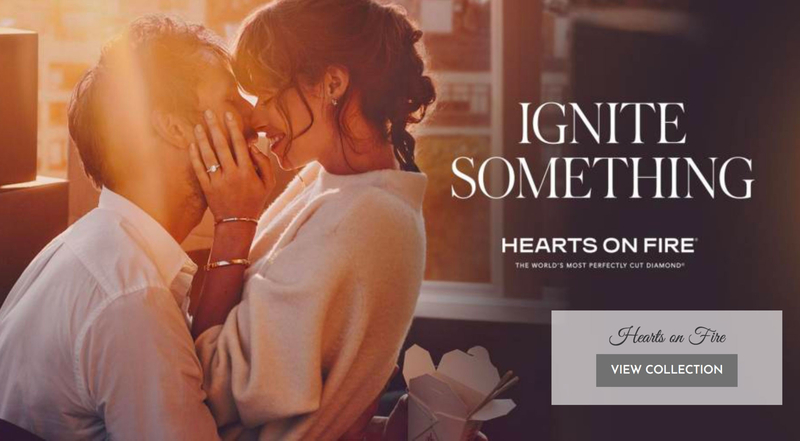 Saettele Jewelers offers the latest diamond jewelry offerings by leading designer brands like Simon G, Hearts on Fire, Verragio, and more. 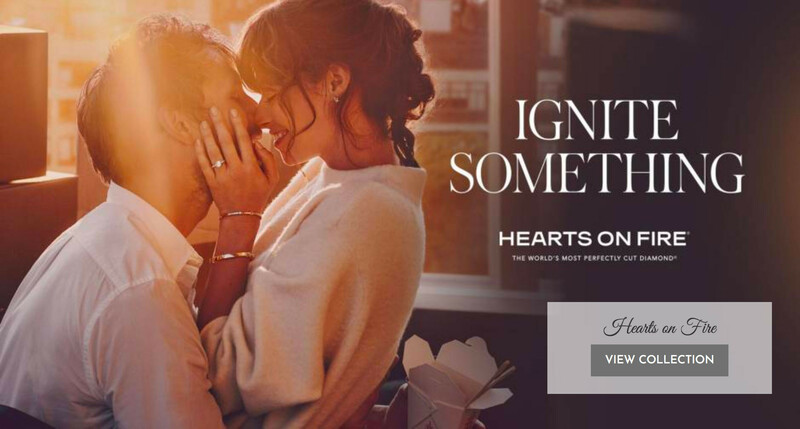 Allow our expert jewelers and gemologists assist you in finding the perfect wedding ring, diamond engagement ring, and other exquisite jewelry items that beautifully tell your love story. Saettele Jewelers is your premier St. Louis jewelry store serving areas such as Chesterfield, Ballwin, St. Charles, O’Fallon, Ladue, Clayton, and Kirkwood.